The ideological fight between the Republican Party and President Obama is a tug of war. The harder Mr. Obama has tugged the rope to the left, the harder the Republican Party has had to tug the rope to the right. The Republican convention goal was to serve two purposes. 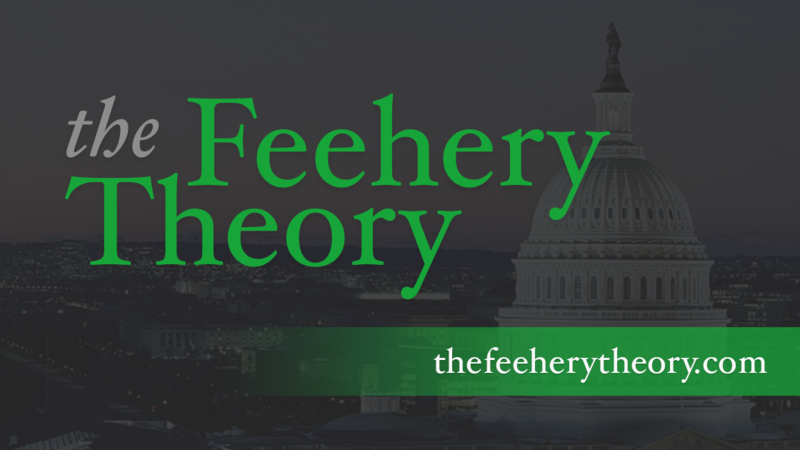 One was to convince its most ardent supporters that the party was going to continue to tug harder to the right, so that the country wouldn’t be pulled over to the left in a heaping mess. The other was to convince folks in the middle that the party wasn’t nearly as conservative as it was letting on. Achieving these twin goals is not easy. Indeed, it is darn near impossible. But I think to a large degree, the GOP convention did a pretty good job. Many pundits believed that the purpose of these past four days in Tampa was to humanize Mitt Romney. But outside of Anne Romney’s speech and the Romney bio-pic, this convention was not about Mitt Romney. It was really about the wide diversity of the Republican Party. Condi Rice gave the best convention speech. Not once did she mention Barack Obama by name, but she let everybody know that you can be an African-American female, have a level-head on your shoulders, and still think that Mr. Obama is a lousy President. That’s a good message. Susana Martinez gave the second best speech of the convention. In a similar fashion, she let Hispanics know that it not only perfectly rational for a minority like her to feel comfortable as a Republican, but it is preferable. Martinez and Rice didn’t exactly toe the evangelically libertarian line espoused by the nation’s radio talk show hosts. But that’s okay. Even Chris Christie, who was widely panned for a speech that focused mostly on Chris Christie, served an important purpose. You can be a Republican governor in Northeastern state, one who is clearly not an ideologue on things like abortion or gay marriage, and you can still get the keynote address for the Republican convention. Even Clint Eastwood, who ad-libbed his way into convention history, served a valuable purpose. He let the world know that not every Hollywood actor is a left-wing radical, something that many of us still find hard to believe. Marco Rubio and Paul Ryan, of course, gave the speeches most ideologically consistent with the rightward pull of the intellectual rope. But even they did so with a wider goals in mind. Rubio is clearly the best orator in the Republican Party. His speech, which focused almost exclusively on his own biography and philosophy, consistently hit the mark for those who distrust too much government in their lives. But he sang the song of the immigrant, a song of expectation that they will succeed in America if they work hard. That song is always compelling. Ryan, as the Vice Presidential candidate, sounds more rigidly ideological than he really is. At heart, Paul is a pragmatist who consistently wins reelection in a democratically-leaning district. He looks younger than he is (mostly because he keeps himself in such a good shape), and let’s face it. Chicks dig him. And that can’t be a bad thing. For many years, the Republican party has been condemned as primarily the political party of southern white evangelicals. That is no longer the case. Reince Prebius, the party chair, is a Wisconsin Catholic. The Permanent Chairman of the Convention, John Boehner, is an Ohio Catholic. Christ Christie is a New Jersey Catholic. Condi Rice, while Presbyterian, went to Notre Dame and a Catholic boarding school and of course, she is not white. Susana Martinez is Catholic of Mexican heritage. Marco Rubio is a Cuban Catholic. It is hard to say that the GOP is simply a party of rich, white Protestants because that is simply not accurate. The Republican Party is geographically and ideologically diverse. The Republican brand was refurbished during this convention, which will only serve to help Mitt Romney during the election. Many observers thought that the primary goal of convention organizers was to humanize Mr. Romney. 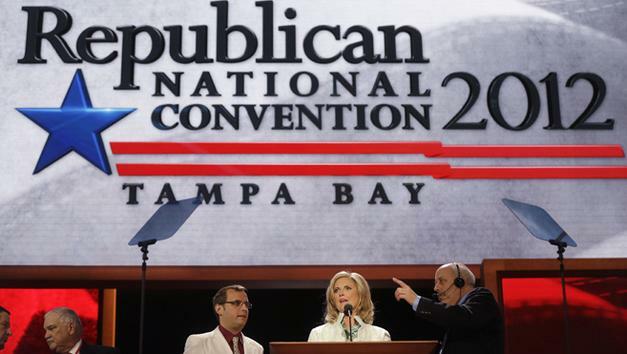 It turned out that the convention humanized the Republican Party.